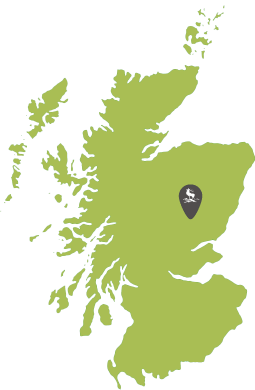 Separately owned, the Dalmunzie Castle Hotel is set in the heart of the Estate. Cottage guests are welcome to visit the hotel for meals and drinks in the bar. Visit website for further details.